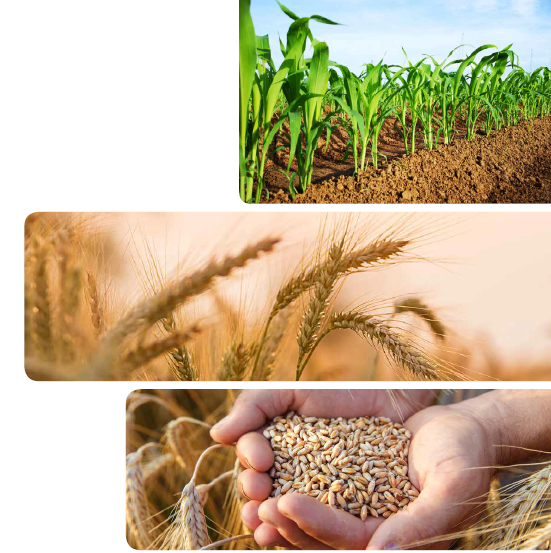 KERVA is an Alkaline Grain-treatment system for the treatment of whole or rolled grains for storage. 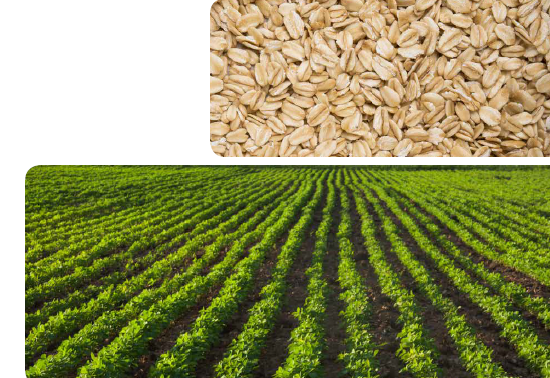 *Note Grains that are treated whole, need to be rolled or crimped before feeding. 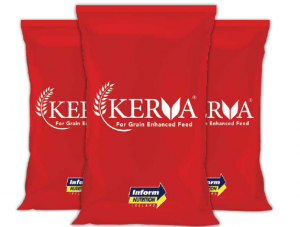 Stored, dried or dead grain (grains that are no longer actively respiring) can be treated with KERVA. However water will need to be added. Contact your KERVA representative for further advice. Interested in talking to us about KERVA?